Nothing gets me through the work week than listening to music. 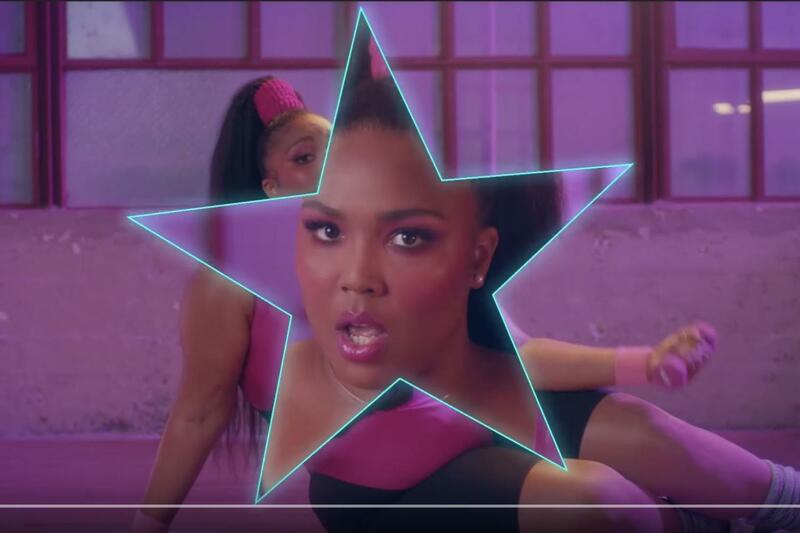 This week, I've been obsessing over Lizzo newest single, "Juice". I recently saw her performances (here & here) and loved her energy. The lyrics are about self love and nothing is better than starting the new year with a song like this. Quinn Wilson directed the '80s inspired video which pays homage to infomercial and work out videos. Lizzo new album, Cuz I Love You is available April 19th.